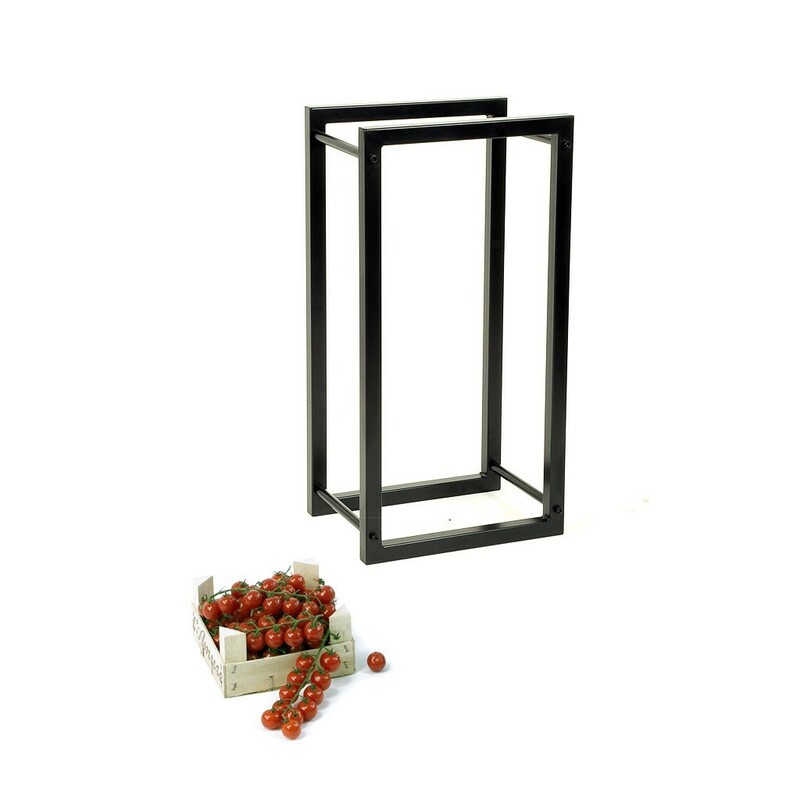 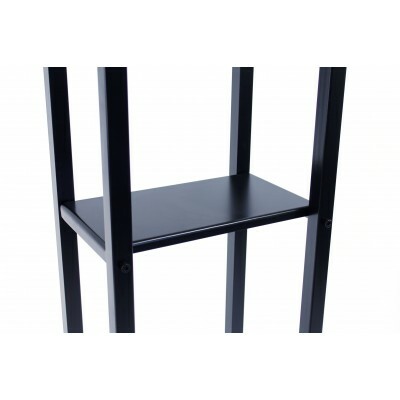 The basic design of this metal construction racks out with its clear rectangular contours. 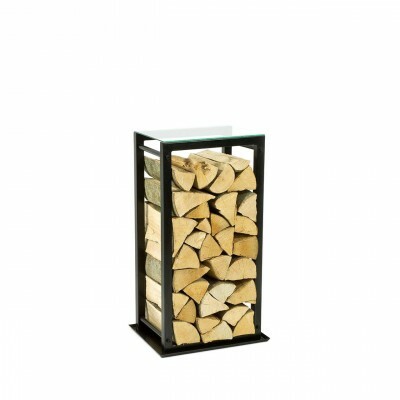 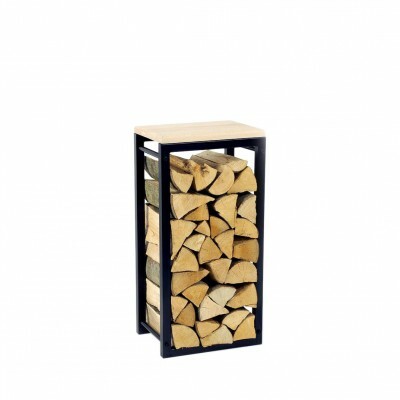 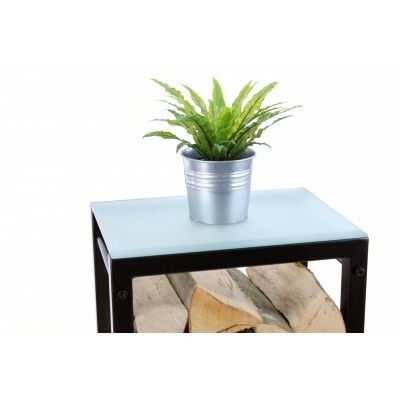 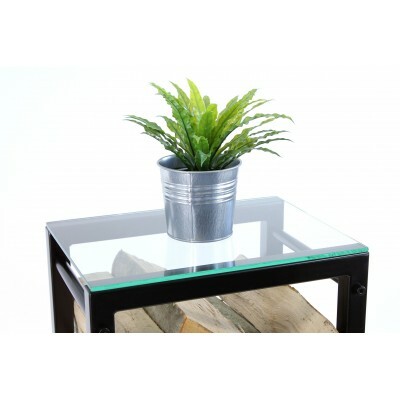 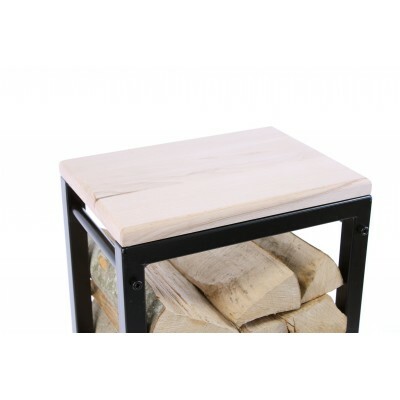 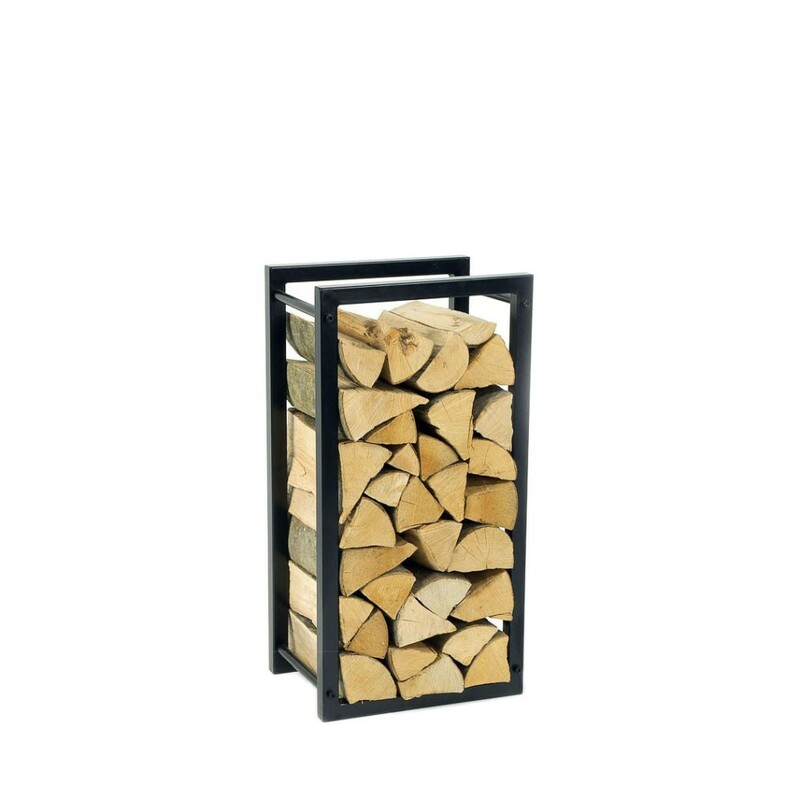 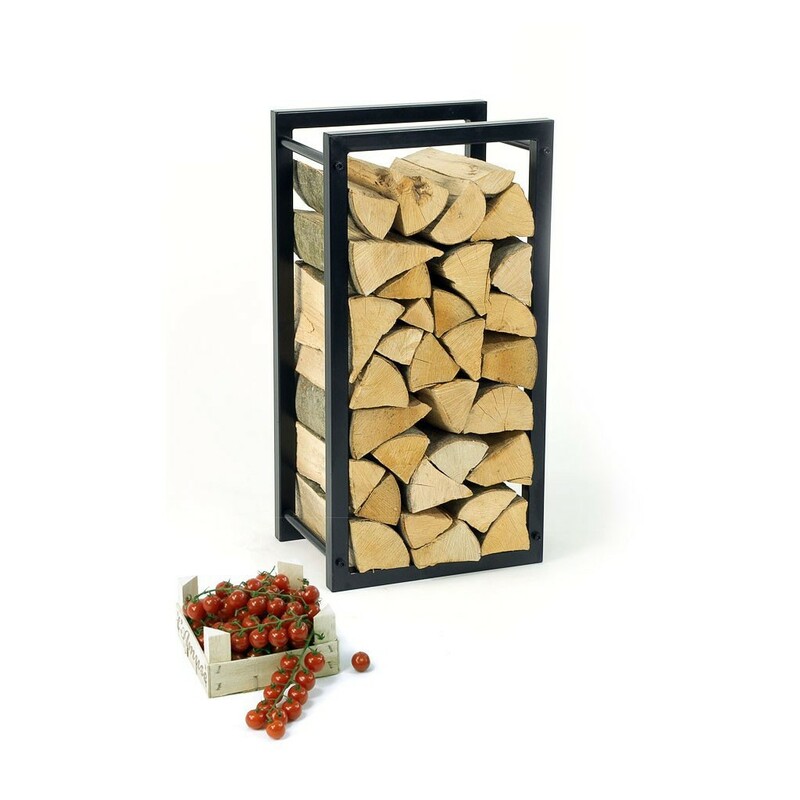 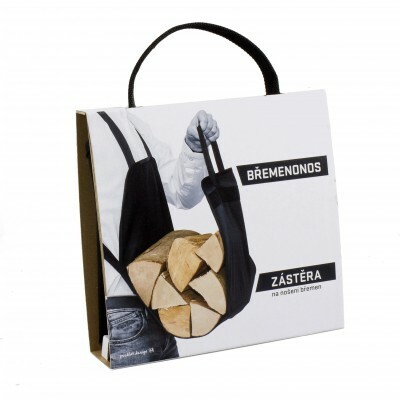 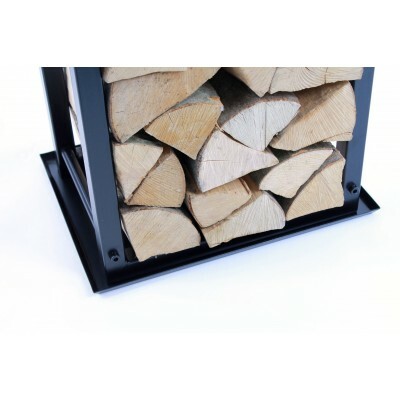 The elegant metal construction of the rack and its simple design brings up the full beauty of firewood. This vibe is transferred into the interior of the house and creates positive energy as well as a pleasant view of the burning, crackling fire.